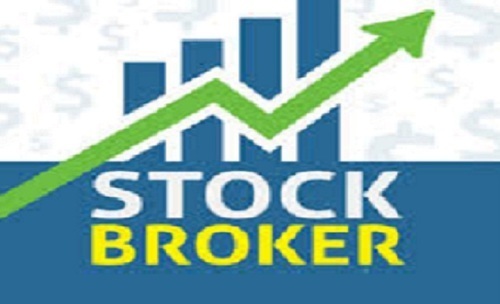 We, Bhardwaj Share Brokers are Offering Stock Market Services to PAN India so if you are also looking for same then please contact us know more details from us about our services. Bhardwaj Group of Companies is our Group of Companies with some Registered Companies under the Registrar Of Companies Office, Jaipur was founded in the year 2013, in Jaipur, Rajasthan. The companies are efficiently executing the business operations under the able guidance of Mr. Varun Bhardwaj, the veteran CMD. Under his capable management, the company has been able to establish strong foothold in the national as well as international markets including USA, Australia, Russia, Europe, Gulf countries and Dubai. We deals in import - Export, Real estate, Logistics, Shipping, Hotels & resorts, Media network, Retail stores, Hospitality, Telecommunications, Films production, Automobiles, Holiday services, Minerals, Food products, Marble, Granite, Plywood, Furniture, Textile fabrics, Garments, Chemicals, Petrochemicals, It & software development, Share broking, Power sector products, Finance services, Footwears, Edible oils, Cosmetics, Liquors, products, Tea, Coffee, Cement, Construction products, Construction services etc.